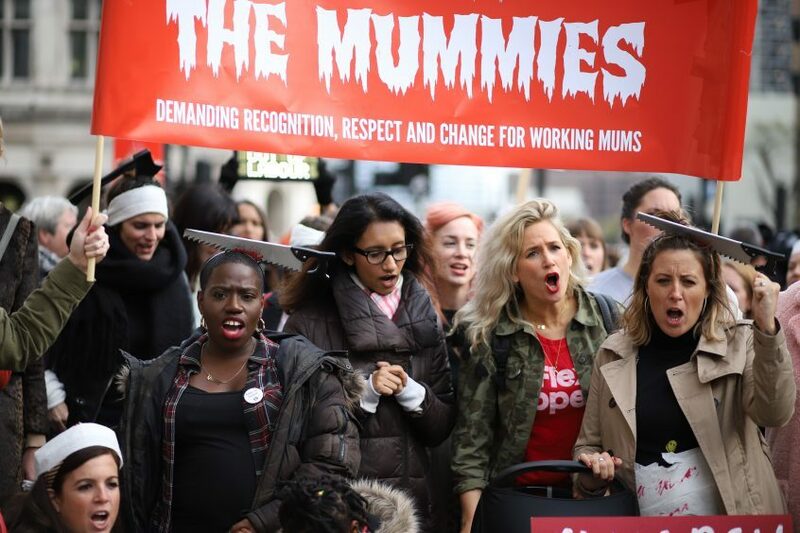 The open letter, which calls on the Westminster government to extend the new Shared Parental Pay Benefit to the self-employed, comes on the back of the March of the Mummies, in which hundreds of people across several cities dressed up as mummies on Halloween and marched to bring attention to five demands designed to tackle parental discrimination. 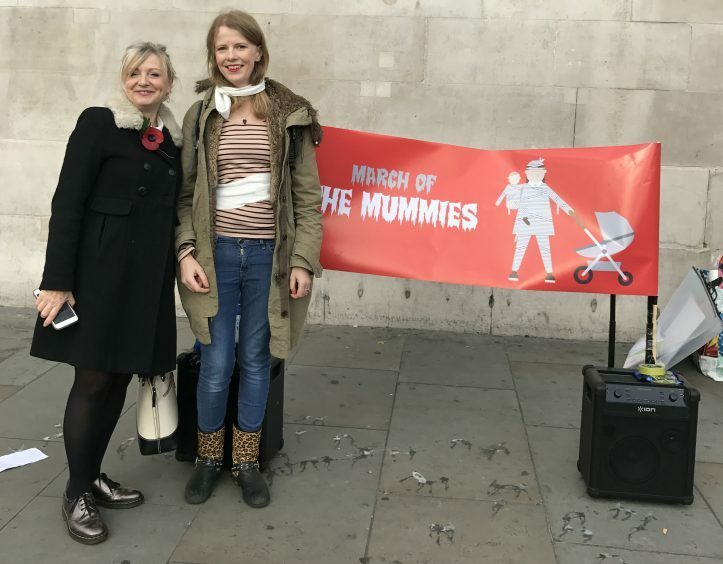 The following day West Yorkshire Labour MP Tracy Brabin referenced the march in her PMQ on shared parental pay for the self-employed, and the Prime Minister Theresa May promised to look into it. There is also a petition that has over 5000 signatures. 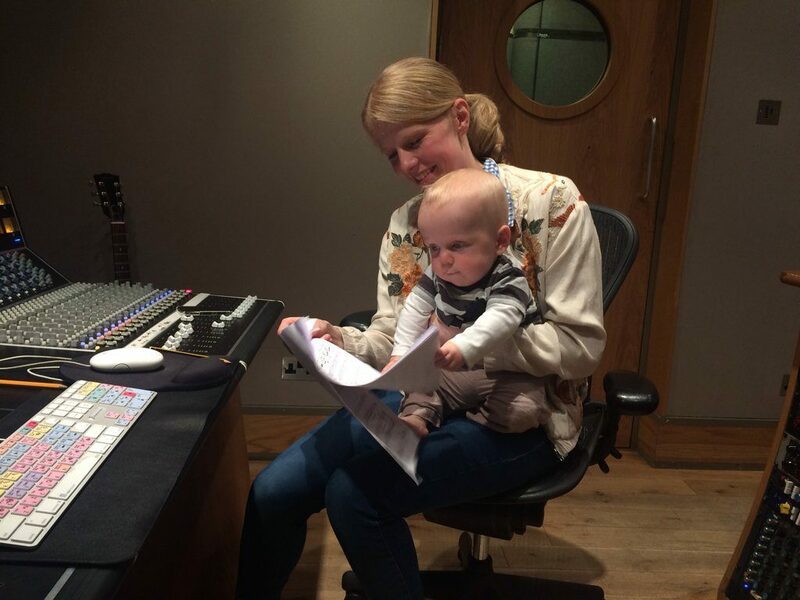 Olga Fitzroy, 35, a former pupil of Madras College in St Andrews who did work experience at Dundee’s Seagate Studios as a student before landing a job at Beatles-producer Sir George Martin’s AIR Studios, launched The Campaign for Parental Pay Equality petition which aims to gather public support for a change to the eligibility criteria. She is being supported by industry organisations the Music Producers Guild and UK Music. 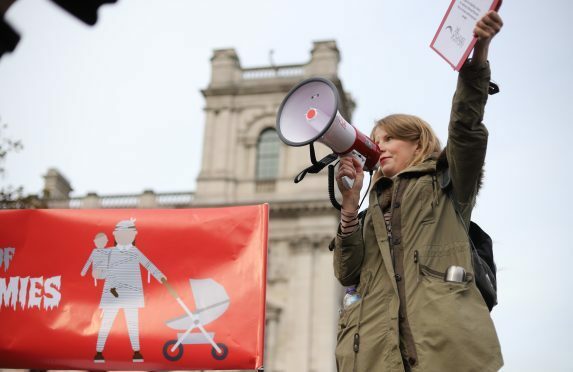 The open letter describes how current Maternity Allowance places the entire burden of childcare on the mother while self-employed fathers and adopters get nothing. Olga said: “The current regulations are based on the 1950s model of the family where the mother does all the caring. “In the UK, 15% of the workforce are self-employed and that number is only going to grow– we shouldn’t be forced to choose between our family and career. “With shared parental pay we wouldn’t have to. It would be paid at exactly the same rate as maternity allowance for the same no of weeks, but parents could share the leave flexibly and women’s careers would suffer less, while new dads and adopters, who currently get nothing, could bond with their kids. Everyone’s a winner and it would cost virtually nothing. Leaders of entertainment unions BECTU, The MU, and Equity have also signed the letter, as well as the Federation of Small Businesses and a number of charities.